From its beginnings in 1858 as a centre of scientific research for the colony of New South Wales, Sydney Observatory is now a museum and educational centre. 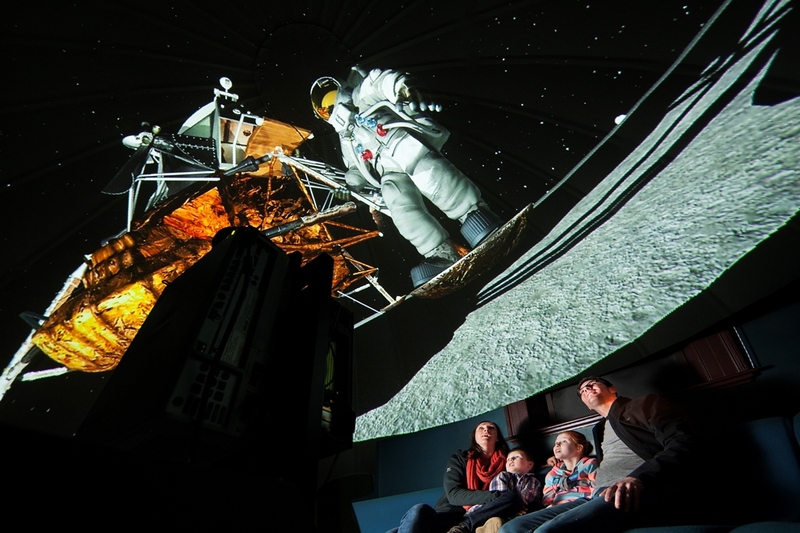 The exhibits and programs reflect the rich history of the site and of Sydney Observatory as an astronomical observatory, timekeeper, signal station and meteorology centre. Recent archaeological excavations have provided insight into the use of Fort Phillip at the site (next to the Signal Station), and archaeological programs are increasingly also being offered at Sydney Observatory to cover this part of its fascinating history.